Many analysts have been critical of the US military strategy to eliminate Daesh and establish a stable Syrian government. On the other hand, Russia has been praised, often by the same critics of the U.S., as a significant presence in Syria that has made tremendous strides in fighting Daesh and propping up President Bashar al-Assad’s government. Many are very quick to compliment Russia on its Syrian policy, even suggesting that Russia was re-establishing its place as a global superpower. While there is some truth to the fact that President Vladimir Putin is feeling nostalgic and seeking to regain Russia’s past position, many are failing to factor in the financial costs that go with either deposing or supporting a regime in a geopolitical hotbed like the Syrian civil war. Throughout history, global powers have used their economic, military, and political influence to bolster or undermine world leaders. However, few in modern history understand the financial repercussions of deposing or supporting a regime like the U.S. does. Through the 21st century, America has been involved in wars longer than any other country, particularly in Afghanistan and Iraq. 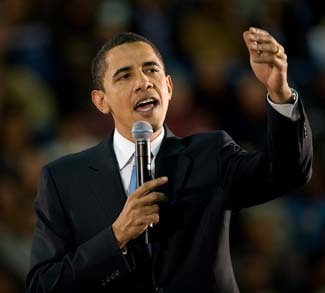 In 2003, at the beginning of both these wars, the defense budget for the U.S. was north of $400 billion. 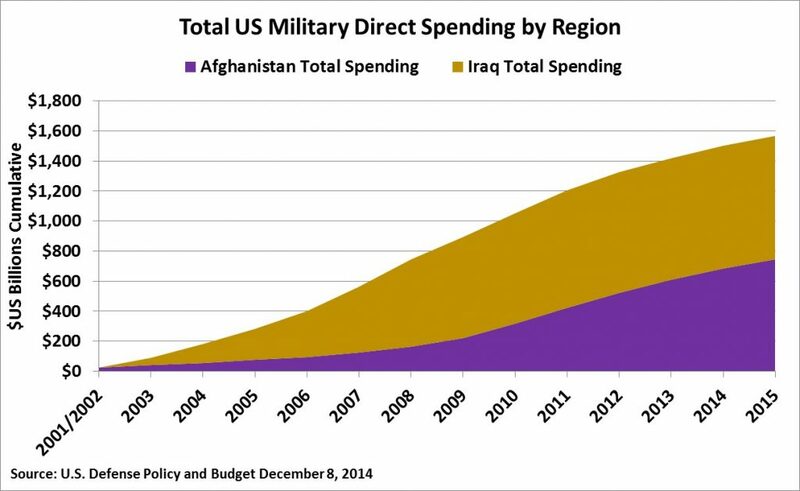 In 2008, the U.S. spent $195 billion on military spending in Afghanistan and Iraq. The financial liability borne by the U.S. in its struggle to establish a functional democratic government has carried a hefty bill. 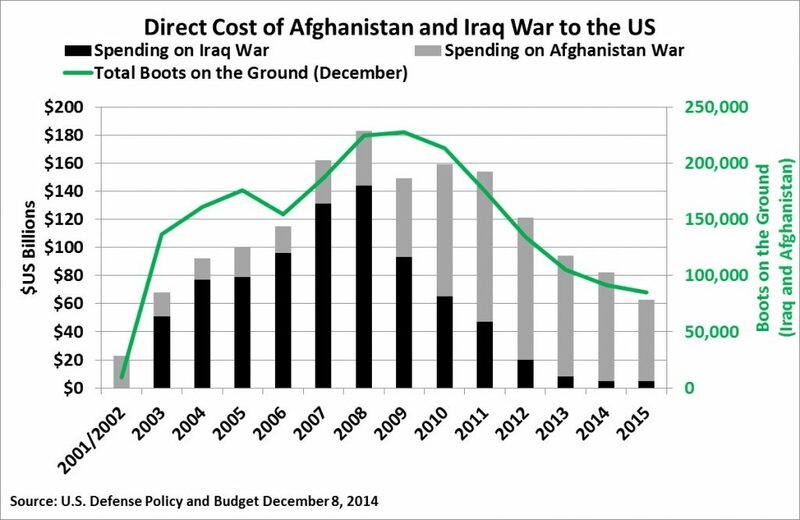 Comparing and transposing US expenditures in Iraq and Afghanistan with the amount spent by Russia in Syria suggests that Russia will have no alternative but to increase its own military spending in the region if it intends to re-establish the Assad regime and truly regain its former superpower status. 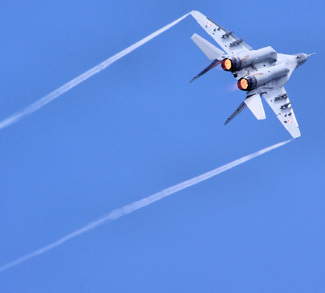 According to information provided by President Putin, from September 2015 to March 2016, the time when Russia undertook its leadership role and bombing campaign to support the Assad regime, Russia spent approximately $US484 million. The millions spent by Russia in the first six months of its campaign in Syria is dwarfed the $23 billion spent by the U.S. in the first year of the Afghanistan war, and the $51 billion in the first year of the Iraq war. Can Russia continue its leadership role as the strong ally that will re-establish the Assad government once again? Or will the financial burden of fighting back opposition groups, re-establishing Assad’s government, and re-building Syrian institutions be too much for Moscow? When the U.S. went to war in Afghanistan and Iraq, it not only had NATO support, but also the support of several allies in the region, which helped US troops and provided strategic, tactical, and intelligence support for the US military effort. As for Russia’s intervention in the Syrian civil war, there are very few allies helping out. In fact, hostility towards the re-establishment of an Assad government has unified objectives between most Gulf Cooperation Council (GCC) countries and Israel. The only active ally Russia has in its ambition to establish an Assad government is the Islamic Republic of Iran (“Iran”) and its proxies in the region. This extends Russia’s commitment and, by extension, makes the cost of re-establishing an Assad government that much higher. It can be expected that Syria’s government and its Russian ally will face mounting difficulties in establishing an Assad government and keeping it in power over time. While the US continues to discuss the need for a troop presence in Syria in order to successfully fight Daesh, the importance of troops is even more apparent when considering Russia’s ambitions. Recall that the active role the U.S. took in establishing a central government in Afghanistan and deposing a dictator in Iraq both required a significant US troop presence. 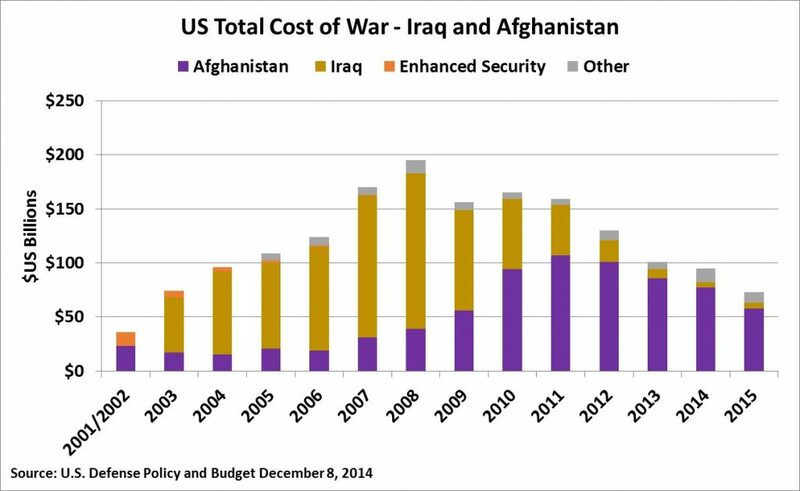 Over 100,000 US troops were deployed in both Afghanistan and Iraq during the combat phase and then into the establishment of a new ruling regime in each of those countries. On the other hand, the Russian General Staff and the Federal Security Service have said there are only approximately 4,000 Russian troops and around 5,000 militants from the former Soviet republics in Syria. If the US experience is any guide, Russia will need to increase troops in Syria in the future to help Syria transition from war to a potentially stable Assad government. If Russia’s objective is to re-establish a sustainable Assad-led government, then it’s only in the early phases of reaching its goal. Russia is currently aiding the Syrian government in recapturing several key cities from what the Syrian government considers rebel groups and terrorist organizations. Costs are undoubtedly expected to rise as Russia attempts to re-establish Assad’s government, and costs will rise further as Russia helps rebuild Syria’s institutions and infrastructure. If Russia opts not to rebuild the country and merely goes on sustaining an unstable Assad government with military support, the financial and geopolitical costs would still be immense. 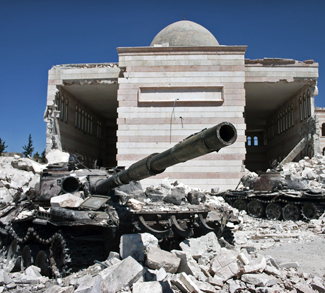 The Syrian civil war would still cost Russia tens of billions of dollars over a decade. Russia would need to keep Assad in power by suppressing minority groups including terrorist organizations and rebel groups. Russia would also have to deal with tremendous pushback from surrounding GCC countries, as well as Turkey and Israel who see Assad as a threat to their geopolitical interests in the region. If we follow the trend of US spending in both Afghanistan and Iraq, it is not out of the question to see Russia spend over $US50 billion fighting Syria’s war on behalf of the Assad regime over the next 15 years. That would still be dwarfed by the $744 billion the U.S. spent in Afghanistan and the $821 billion it spent in Iraq over a 15-year period. 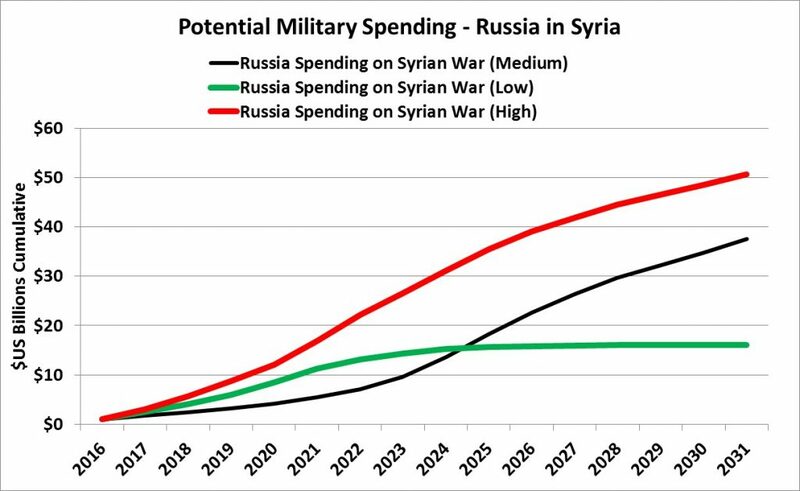 The two largest factors likely to impede Russian support of an Assad government are Russia’s proposed future military spending plans and its domestic economy. In 2010, President Putin announced a $343 billion military modernization project to improve and upgrade Russia’s military hardware by 2020. To achieve President Putin’s military ambition, Russia’s defense budget would need to increase by 10% every year from 2016 onward. However, because of low oil prices, sanctions imposed on the Russian economy, and a devalued ruble, the country is struggling to sustain its current defense budget. The other major obstacle in Russia’s plan to grow and upgrade its military is the countries reliance on natural resources, specifically, oil and petroleum products. 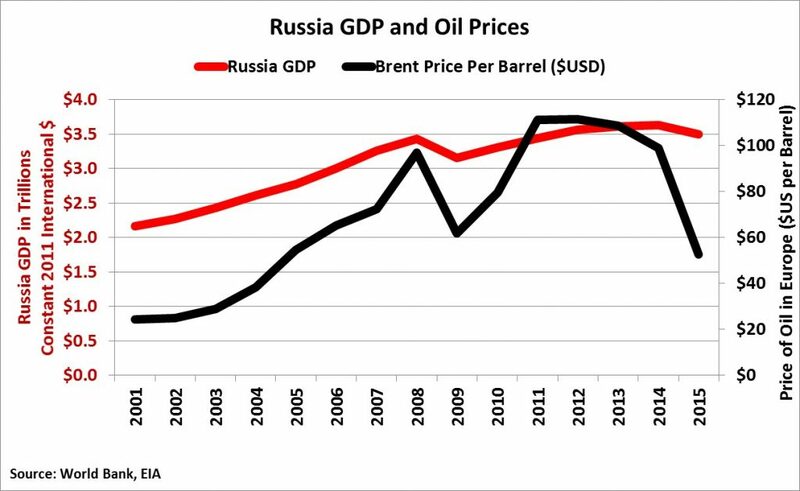 In 2013, 54% of the value of gross export sales from Russia was from crude oil and petroleum products, and over the past 15 years there has been high positive correlation between the price of oil and Russia’s GDP. With an economy dependent on exporting oil, there is always the threat that other major oil exporters in the region could strategically use oil as a geopolitical weapon against growing Russian influence in Syria. The Kingdom of Saudi Arabia (“Saudi Arabia”) is the largest oil exporter in the world, and it has been openly against allowing the re-establishment of an Assad government. 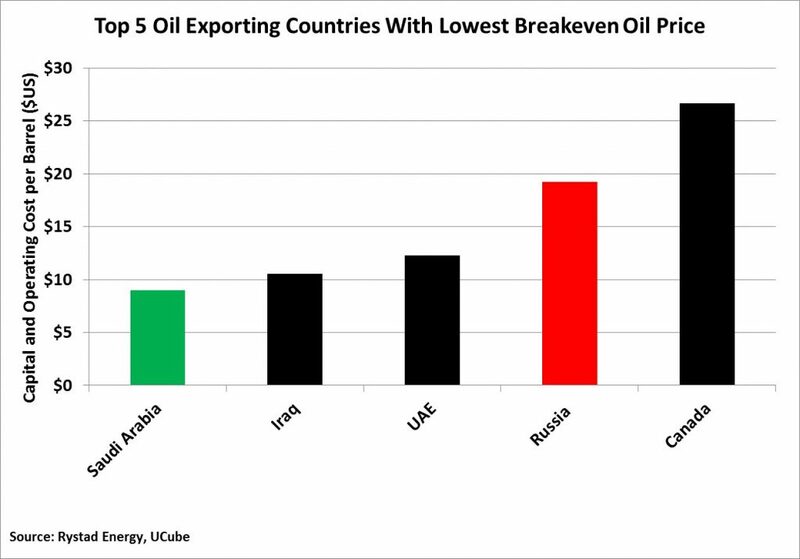 Saudi Arabia is the lowest cost producer of the 5 largest oil exporters around the world; therefore, Saudi Arabia is likely the best able to sustain itself at current oil prices. Saudi Arabia may not significantly boost production to drop oil prices lower, but merely sustain enough production over time to keep oil prices in the $50 per barrel range. This will further prevent Russia’s military expansion ambitions and prevent increases in Russia’s defense budget – making it extremely costly and difficult to expand its presence in Syria in support of the Assad government. For many balance of power proponents, it is exciting to see Russia re-engage in the Middle East and involve itself with geopolitical issues in the region. However, this is not 1990s and Russia is no longer a superpower. 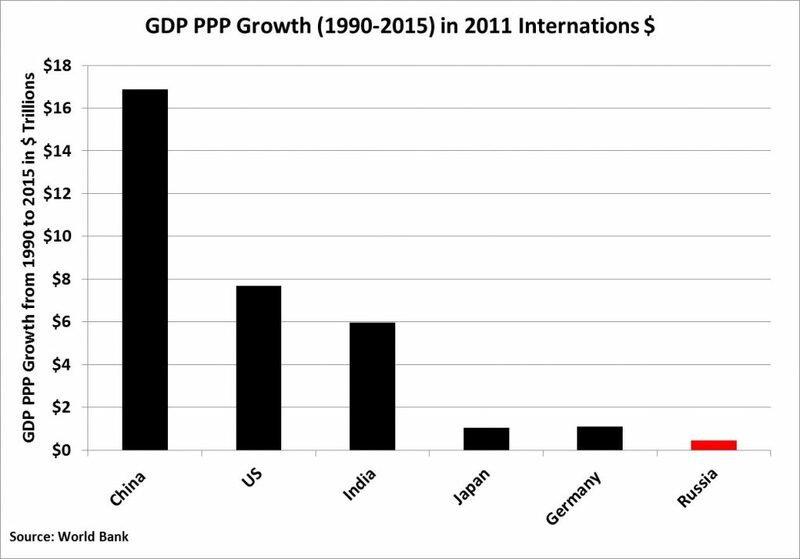 Russia has fallen from a top 3 economy in 1990 to the 6th largest economy in 2015 based on GDP. Regional powers involved in Syria do not take Russia’s interference seriously and it seems that Russia itself does not seem to truly take that role seriously, having accepted its relegation to a regional power rather than a global one. With limited resources to expand and support the Assad regime in Syria, no strong allies in the region, and a weakened economy, Russia is a long way from its glory days of Brezhnev. 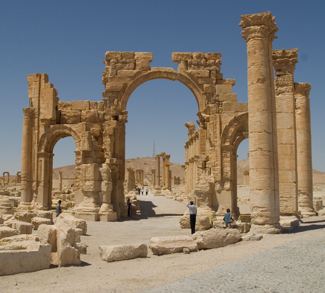 In the short-term, Russia’s efforts in Syria provide plenty of Sunday news fodder. In the long run, however, Russia’s Syria policy is unsustainable.